Bloggers can be a little bit like sheep in terms of a new wonder product on the market, and I am guilty of this too.. when I heard about Bioderma and the rave reviews it got, I literally skipped aboard that band wagon and excitedly purchased some when I went to Paris earlier this year. 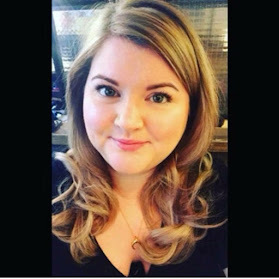 I have VERY temperamental skin, I had adult acne in my early twenties and since then it is a daily battle to keep my hormones from having an adverse effect on my skin. This means when I find something I like and that cleanses my skin without stressing it out, I get a wee bit giddy. Bioderma is that product for me. Paired with my trusty La Roche Posay Effaclar Duo and other spot busting potions I have found a skincare regime that really works for me. Breakouts still happen but they are much less angry looking and seem to clear up much quicker than they used to. You can really tell the difference in these products as there is quite obviously some serious work that goes on behind the scenes to figure out the science behind it! 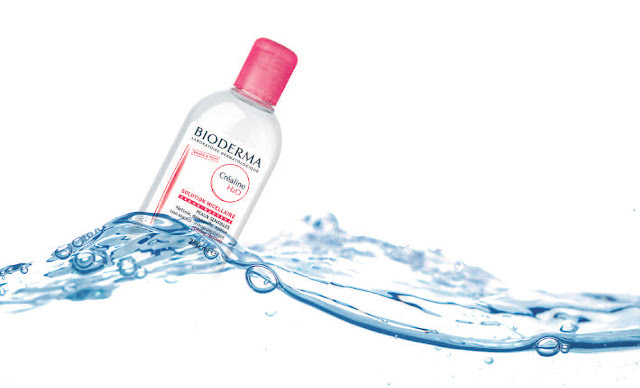 Bioderma was one of the first brands to pioneer the Micellar Water/Solution offering and in normal person terms it just means oil suspended water - i.e. tiny molecules of oil within water. The solution can be applied to the face to remove makeup or grime/residue or even just to freshen up and the oil breaks it down to remove it cleanly and easily with no tugging or rubbing. But the important thing is that the oil ratio is quite low so you don't end up with an oil slick face or further breakouts! I bet you are thinking 'well, great but where I am going to get my hands on it and other French Pharmacie Brands? The answer to that is head on over to Escentual! Escentual are running a promotion which gives up to 33% off RRP for Vichy, Klorane, Caudalie and Nuxe products to name a few, so get purchasing those goodies whilst they have discount! For the Bioderma products, Escentual have very kindly given me a discount code "BIODERMA10" which will give you 10% off Bioderma products till 31st March. So give it a try and tell me what you think? 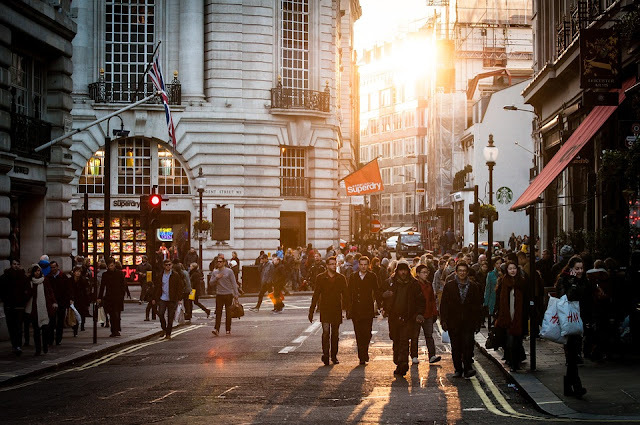 What's on your French Pharmacie wishlist?